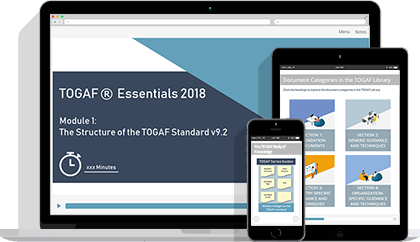 This fully accredited online course offers everything you need to pursue TOGAF 9.2 Certification. 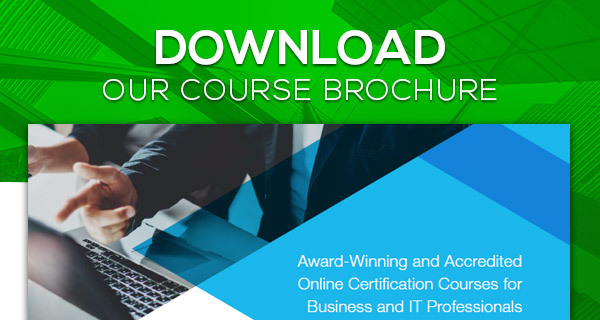 The TOGAF business enterprise architecture framework is world-renowned, and our course can help you pass the Foundation (level 1) and Certified (level 2) examinations on your first attempt! 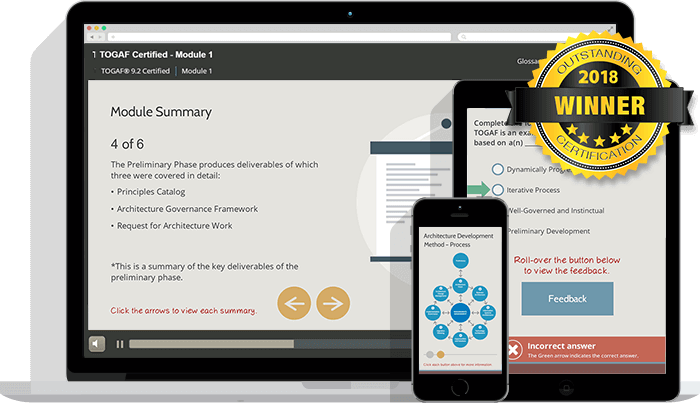 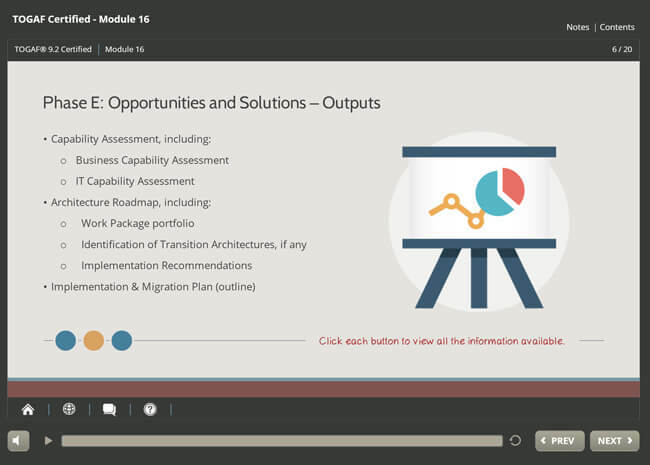 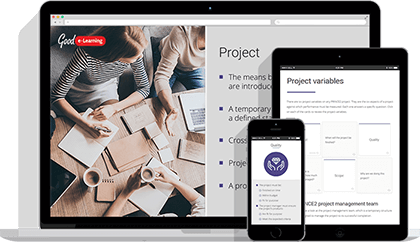 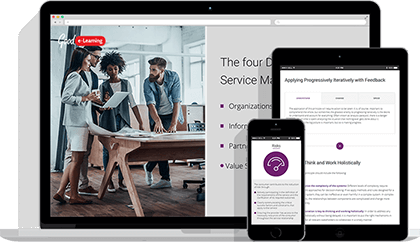 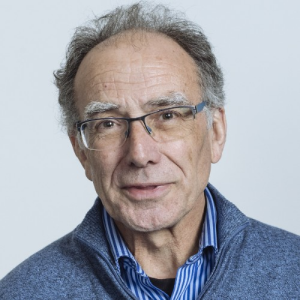 Good e-Learning is an award-winning Enterprise Architecture course provider, having been recognized at The Open Group Awards Ceremony in 2018. 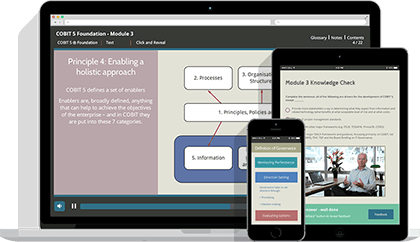 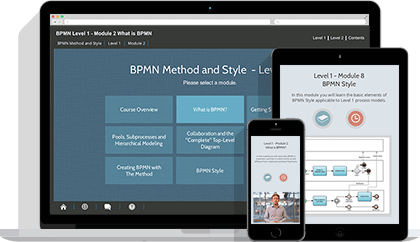 Our approach is self-paced, allowing students to work at their own speed and access content at any time, even from handheld devices! 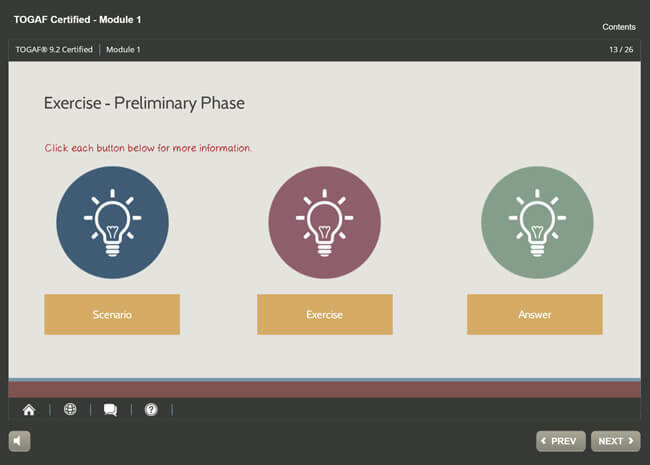 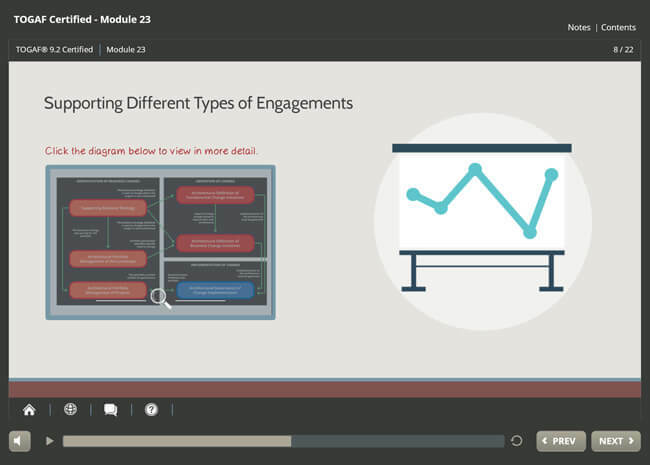 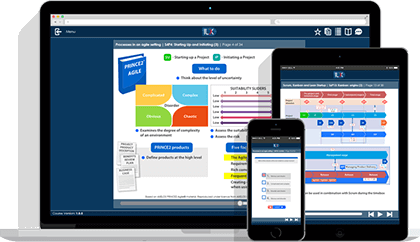 We also provide quizzes to help learners reinforce their knowledge retention after each module, as well as mock exams to help them prepare for the official exams. 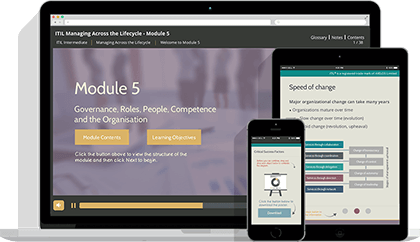 Students will receive 12 months of access to this course, as well as a FREE combined exam voucher. 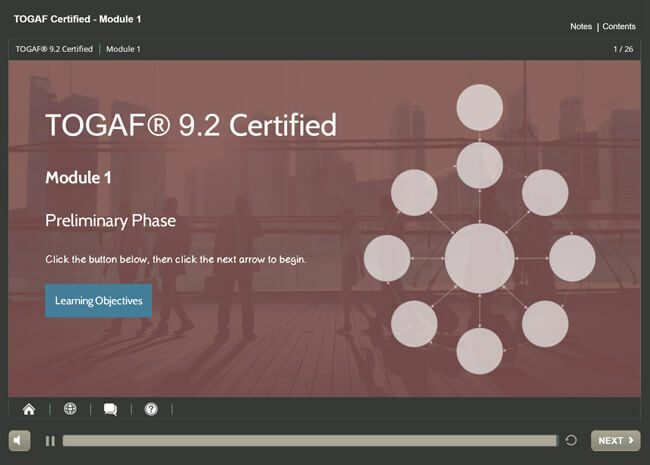 This course has been accredited by The Open Group and meets all the learning requirements of the latest version of TOGAF (9.2) in order for students to sit and pass the TOGAF Foundation and Certified level exams. 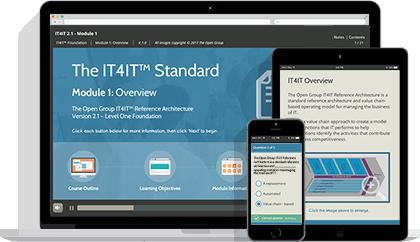 Why TOGAF Certification for People? 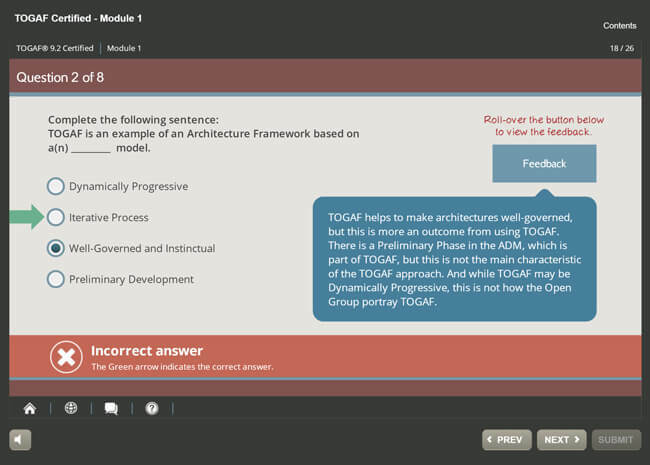 Architecture in the TOGAF Context? 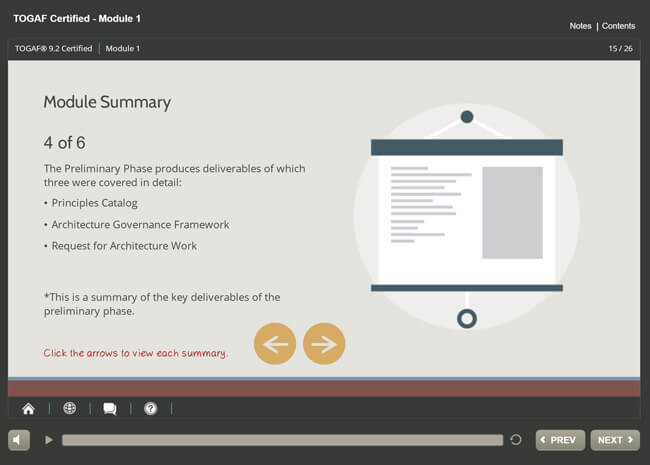 What is an Architecture Framework? 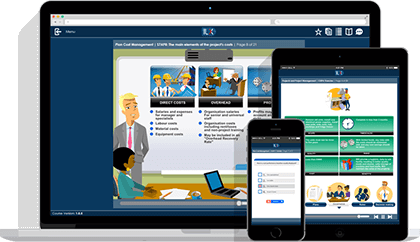 Once you have completed the course, you can contact support and request your free exam voucher which can be used at any Pearson Vue test center within 12 a month period.